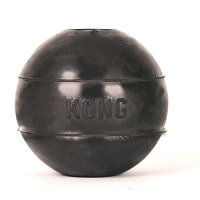 KONG's story began with a German Shepherd named Fritz, his owner, and a Volkswagen van. 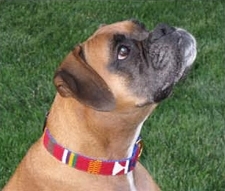 Fritz, a former police dog, enjoyed chewing rocks. 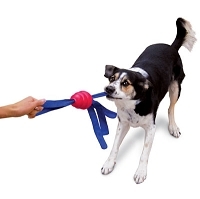 This activity wore down his teeth and frustrated his owner, Joe Markham. 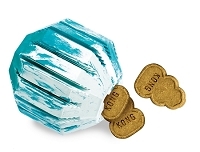 One afternoon while working on his van, Joe noticed Fritz dining on rocks once again. 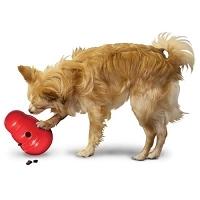 Out of desperation, he started disassembling the van he was working on and threw parts near Fritz to see if he could be coaxed away from his destructive dinner. 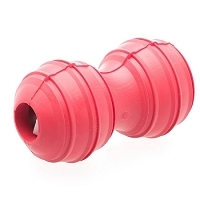 Radiator hoses didn’t work--neither did anything else until he pulled off a rubber suspension part and tossed it to Fritz. 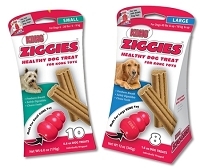 Right away, Fritz was ecstatic. 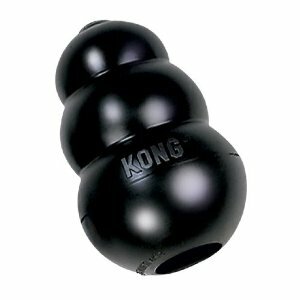 The KONG was born! 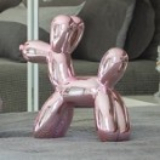 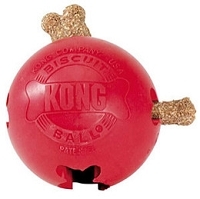 While Fritz invented the KONG, it was Joe Markham who saw the potential of this odd-looking toy. 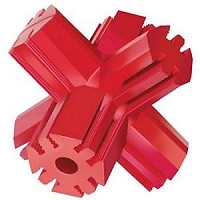 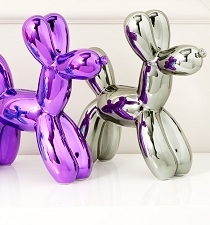 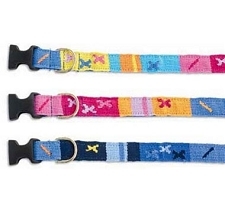 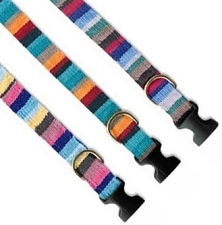 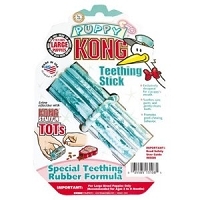 Markham refined the toy’s design, developed a proprietary, super-strong rubber formula and began production in 1976. 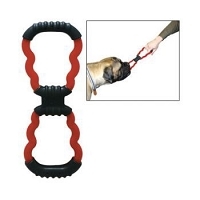 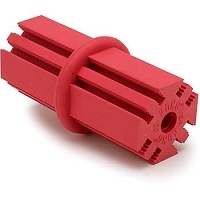 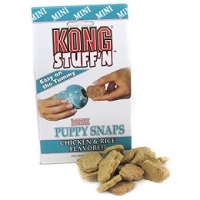 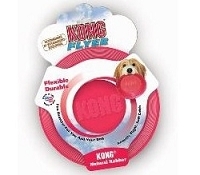 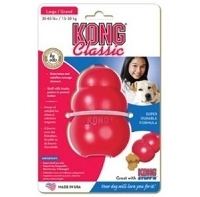 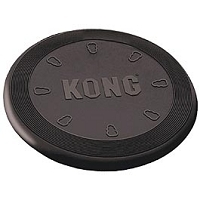 Since then, KONG has become the classic choice for durable and indestructible toys for dogs. 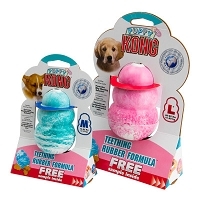 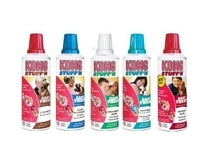 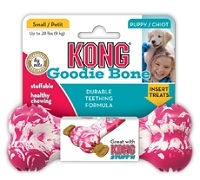 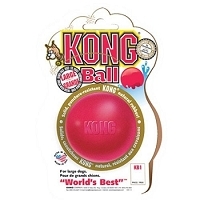 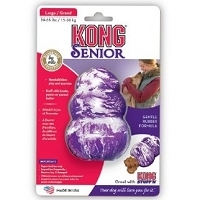 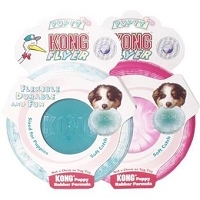 KONG has extended their line to include KONG Extreme, Wobbler, Wubba, Dispenser, Tug Toys and Specialty lines for Puppies and Seniors! 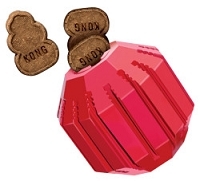 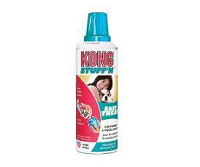 Place a Ziggie treat or paste in a KONG rubber toy for hours of delicious fun!